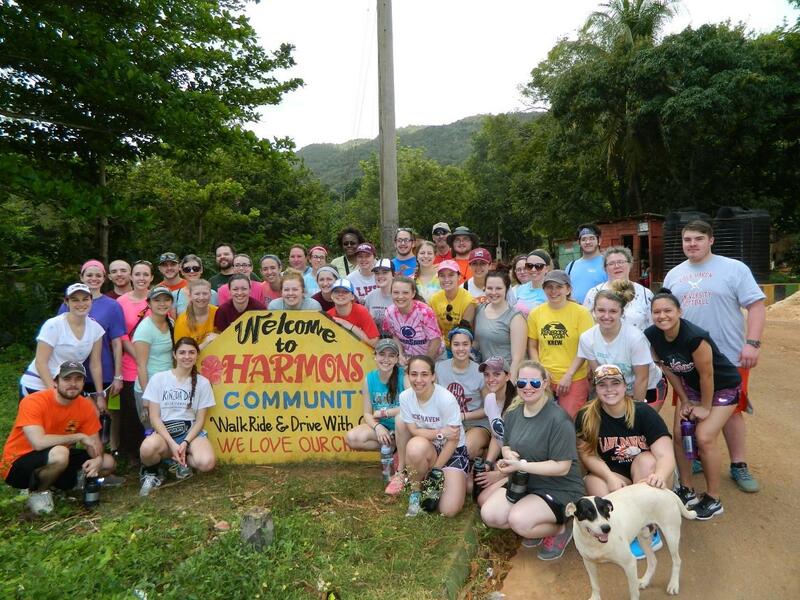 The Lock Haven University short term study abroad program to Jamaica recently was held over spring break. 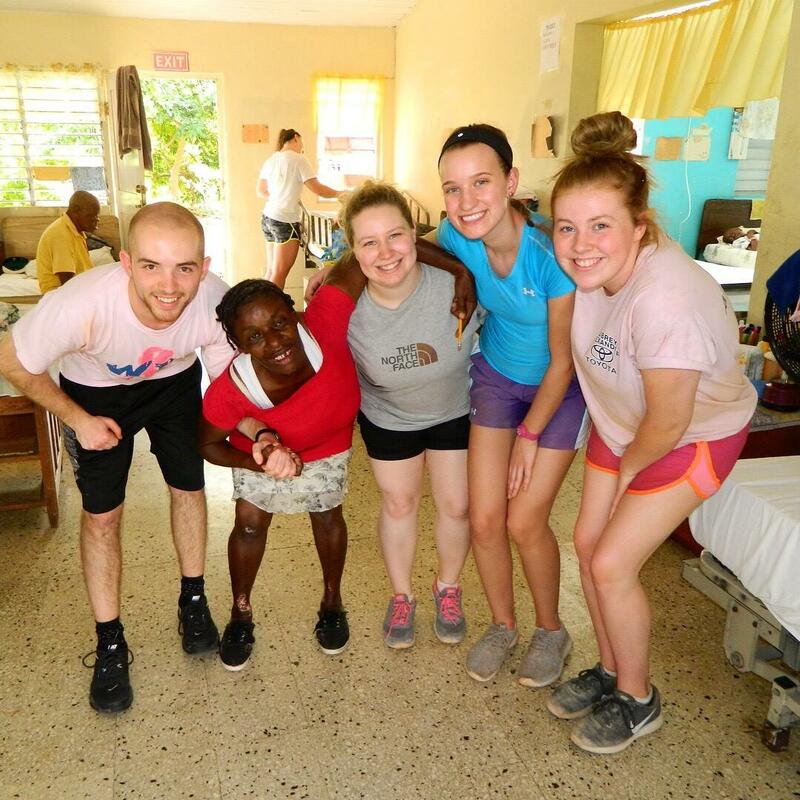 A group of 36 undergraduate students, graduate physician assistant students, and faculty traveled to the small village of Harmons, Jamaica to run a health clinic, visit three schools and an infirmary, and build two houses and two foundations. 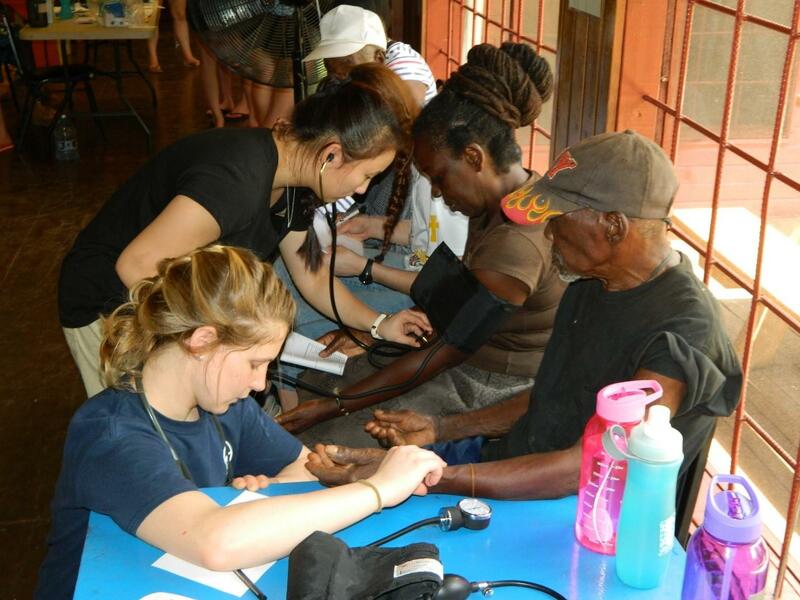 The program has been offered for the past four years, and is a cooperative effort between Dr. Amy Way of the Health Science Department, professor Jennifer Bell of the physician assistant program, and a nonprofit organization located in the rural community in south central Jamaica. 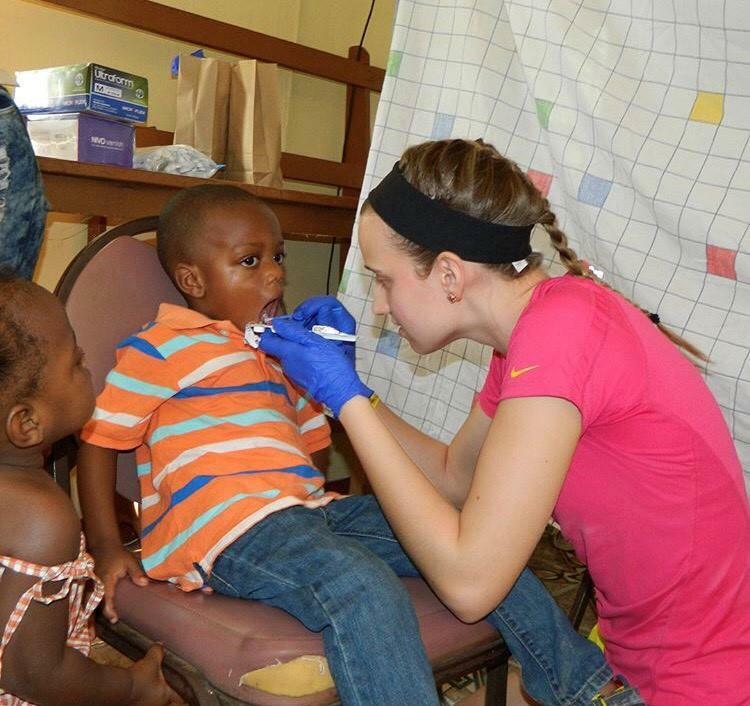 In addition to serving more than 200 Jamaicans in the clinic, the Lock Haven University team visited three schools and administered fluoride varnish to almost 300 children, and donated 3,600 pounds of clothing, shoes, vitamins, and other supplies to be distributed by the nonprofit organization. The Health Science Club organized a vitamin drive at the Lock Haven campus, as did the Clearfield Activities Board at the LHU Clearfield campus. As a result, hundreds of bottles of vitamins were collected for the program. Planning is currently underway for the January 2019 program.